Google held an event for members of their Google Partners program to learn some insights about upcoming and existing AdWords and Google Analytics products and meet fellow advertising professionals. 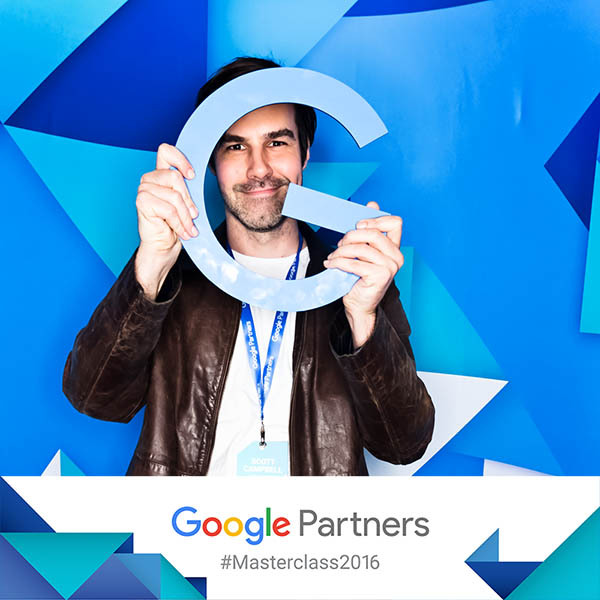 Our Creative and Digital Director Scott Campbell attended a packed Masterclass at the Greenhouse at Olympic Park. and that while Googles new ETA (Expanded Text Ads which will become the standard text ad offering from Google in October) will dramatically increase your CTR (click through rates) the CPC (cost per click) will also increase. As the excellent speaker Nick Iyengar suggested “it’s best to steer into conflict” on these sensitive topics. We will be sharing more insights from the Partners program shortly.